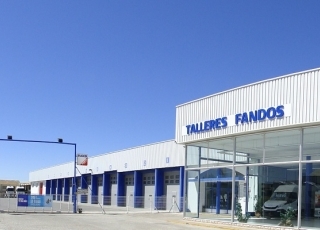 TALLERES FANDOS, SL is a company located in Teruel (Aragón, Spain) dedicated to the sale of industrial vehicles and machinery. 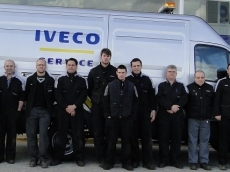 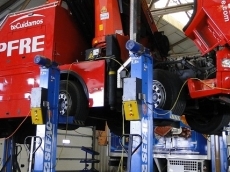 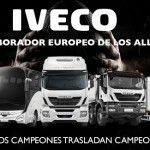 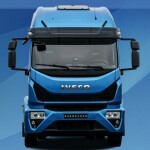 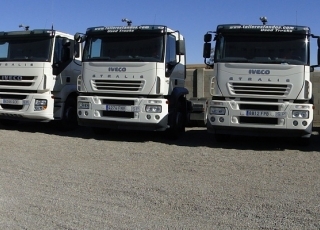 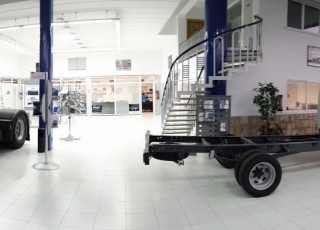 Our company has been an official IVECO dealer since 1986 and has grown to become the leader in its market. 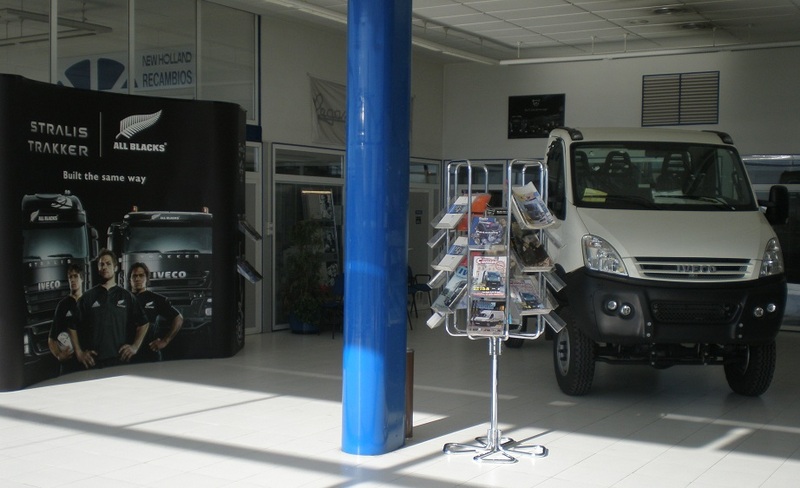 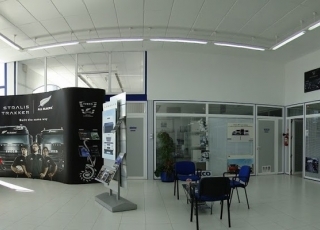 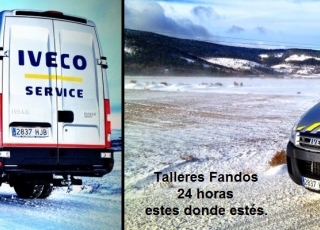 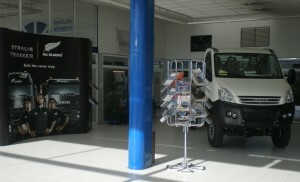 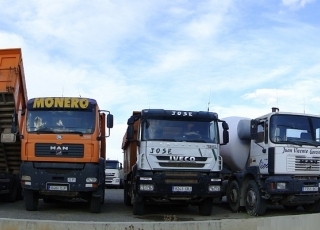 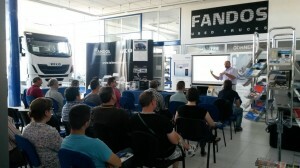 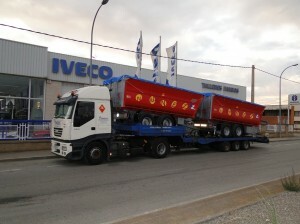 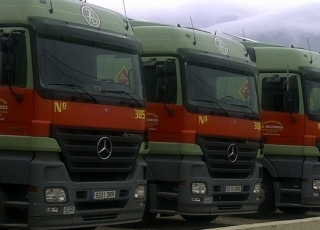 IVECO dealer in Teruel province. 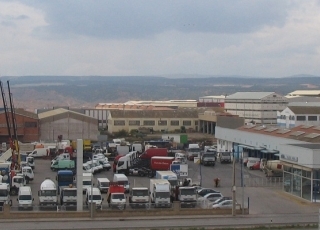 CASE IH dealer in Teruel province. 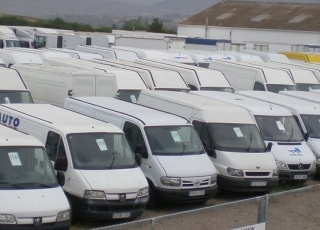 Sales and purchase of used vehicles in international markets. 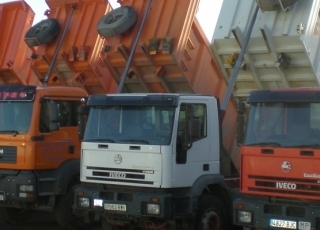 Sales and purchase of industrial and agricultural machinery in international markets. 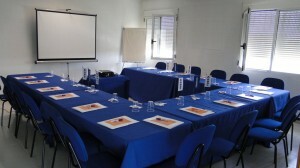 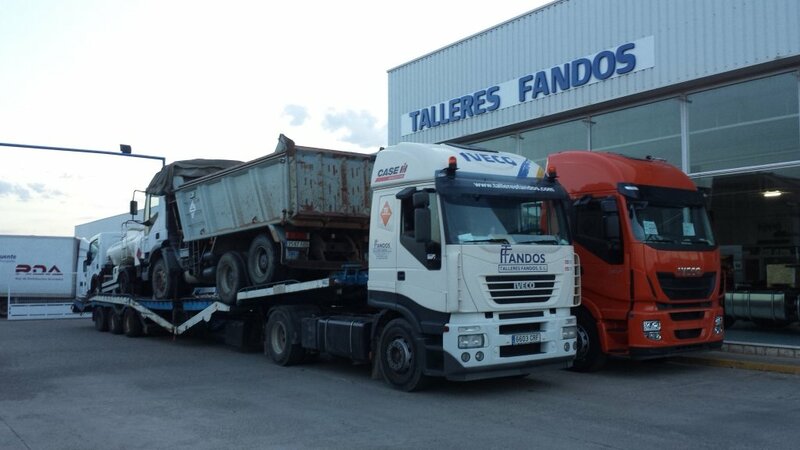 TALLERES FANDOS, SL is a family-based company whose third generation form a prominent part of the organisation and are involved in the preparation and implantation of a strategic plan for development and growth. 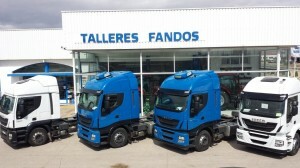 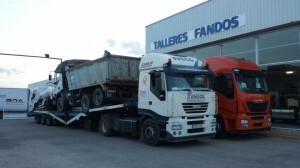 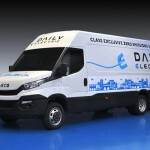 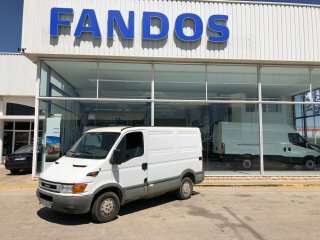 As an IVECO dealer, TALLERES FANDOS, SL has achieved high market shares in all its divisions and has expanded his reference area to Bajo Aragón in 2010, by acquiring an authorized workshop and managing sales directly from Alcañiz. 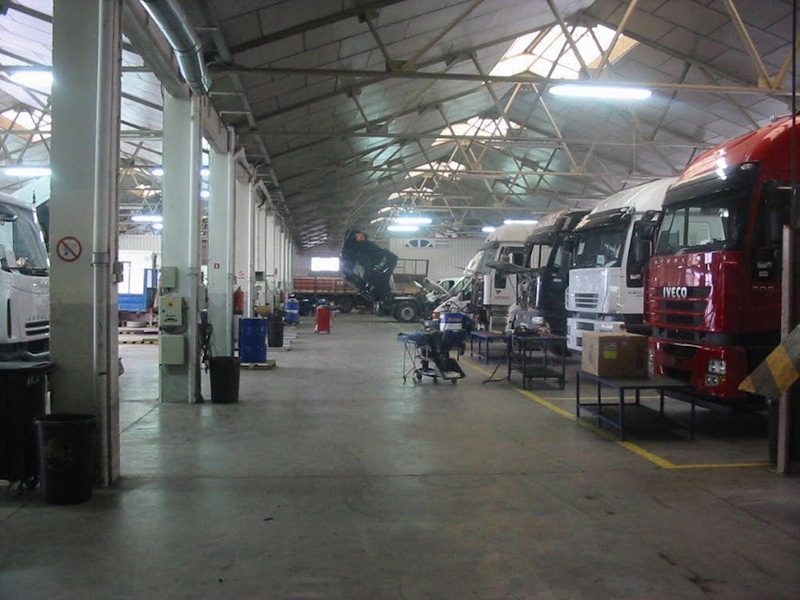 The company has been able to open up new foreign markets and consolidate international activity as a trader of used cars exporting to Europe, Middle East, North Africa and sub-Saharan countries. 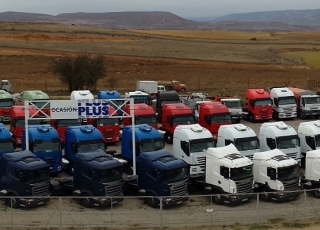 In 2010, we sold 450 used vehicles and carried out all of the logistics and documentation (SAD, Port forwarders, CMR, Truck transporters, etc.). 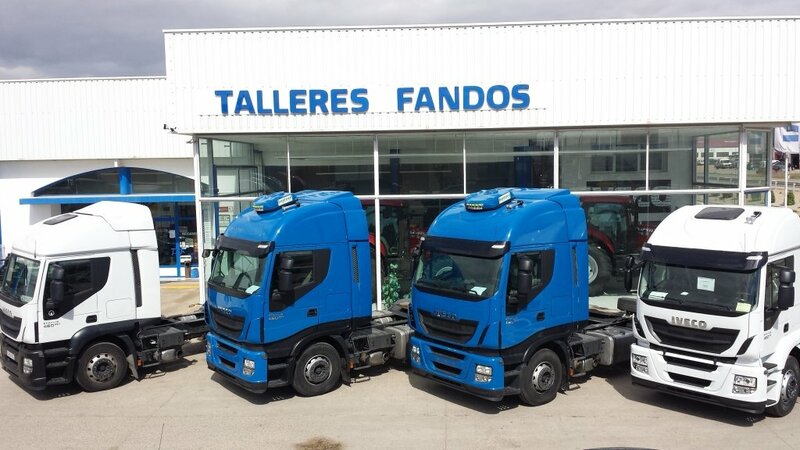 Since its inception, Talleres Fandos, SL has been related to the agricultural world by being a N H dealer for 25 years and selling all kinds of agricultural tools and accessories. 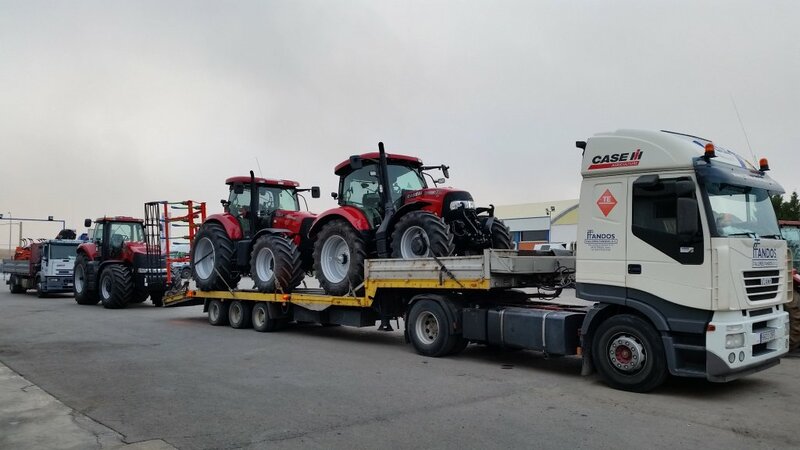 Nowadays it is the after sales dealer of the industrial division of CASE IH, which belongs to the Italian group CNH. It sells leading brands of new and used agricultural tools (Sowing machines, SOLA agricultural machinery, Núñez Trailers, NOLI equipment, Pottinger trailers, etc.) as well as spares and aftersales service.